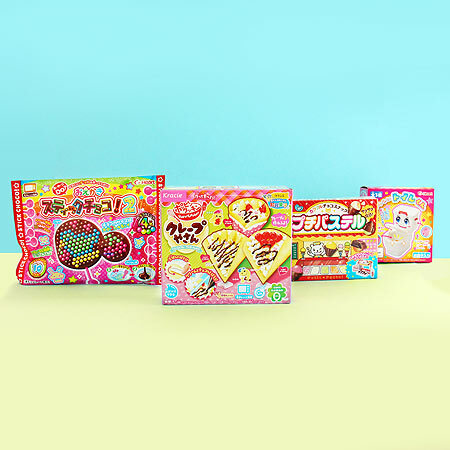 Your kawaii subscription box includes kawaii candy featuring cute Japanese characters. 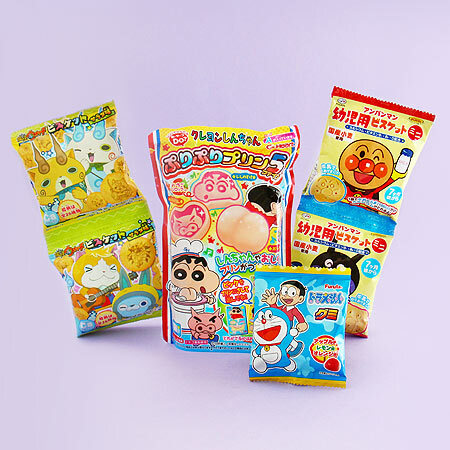 Your kawaii subscription box will always have some fun Japanese snack and exciting flavors you’ll surely love! 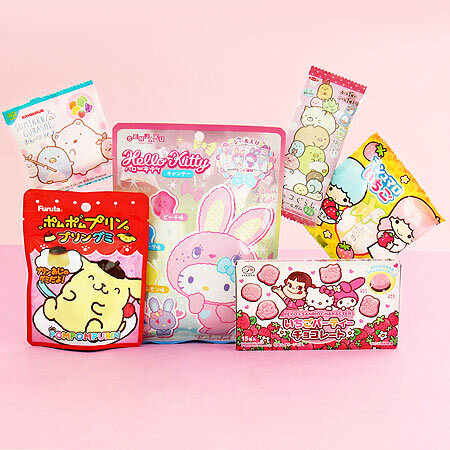 Your kawaii subscription box includes the cutest kawaii characters from Sanrio & San-X. 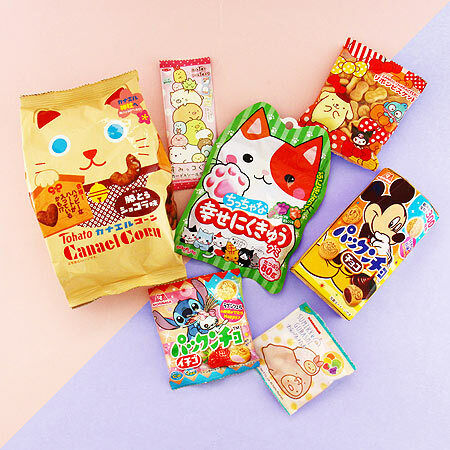 Discover cute Japanese snacks that are widely popular in Japan. Get creative with the world-famous Japanese DIY candy kits. Your Japan box includes weird and somewhat strange Japanese candy kits. Only in Japan! 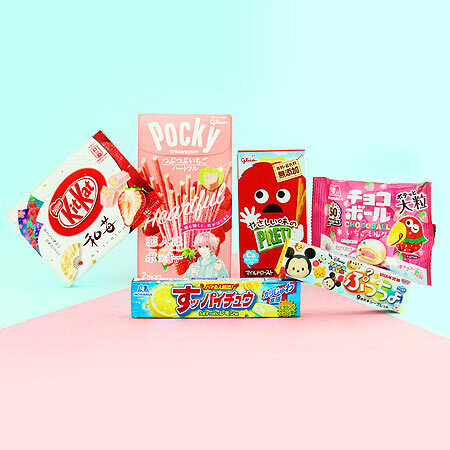 Discover kawaii candy featuring popular western and Japanese characters. 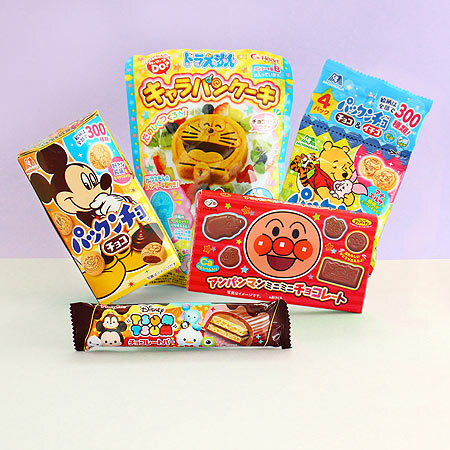 Many Japanese snacks often feature Anime characters like Anpanman and Doraemon. Cheap Japanese snacks are called dagashi and come in colorful packages and easy to eat sizes. 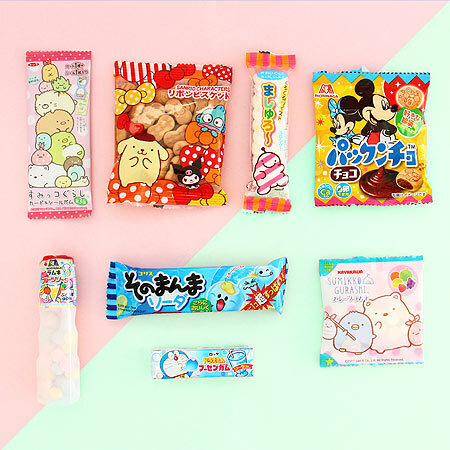 Get fun & delicious kawaii snacks in your Japanese subscription box.